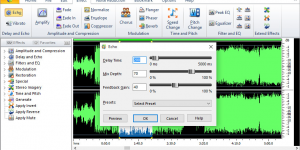 Tutorial – How to Record Any Sound You Hear? 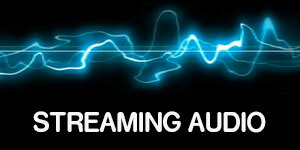 Tutorial – How to Record Internet Streaming Audio? 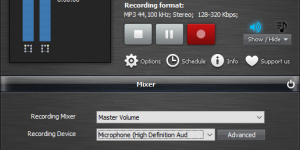 Tutorial – How to Record Live Performances from Mic? 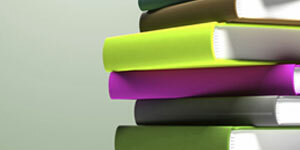 Tutorial – How to Record Home Learning Courses from Tape to PC? 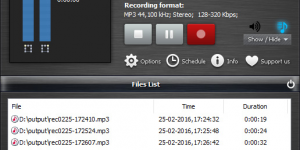 Tutorial – How to Schedule Recording? 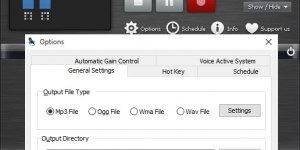 Tutorial – How to Search Radio Station? Tutorial – How to Play Web Radio? 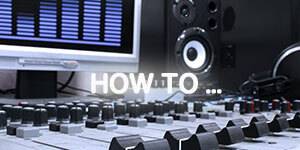 Tutorial – How to Record Online Music?